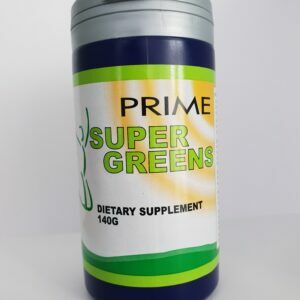 One way to make sure you are receiving the nutritional benefits of multiple servings of fruits and vegetables is through green food supplementation. 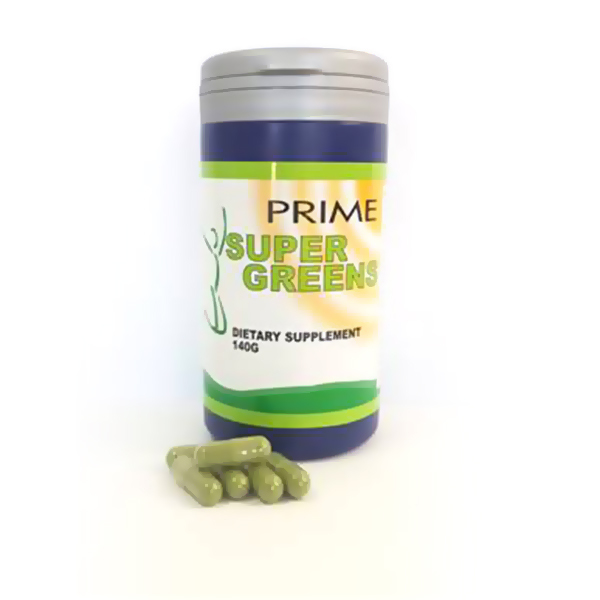 Scientists are rediscovering the benefits of Super Green Foods, which contain the highest levels of easily digestible vegetable proteins, amino acids, beta-carotene, mixed phycocyanin, plysaccharides, chlorophyll and sulfolipids. 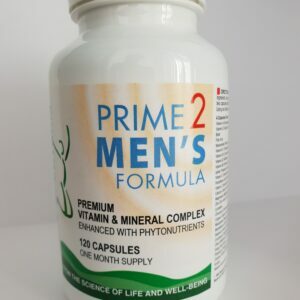 Phytonutrients are the “raw materials” nature provides for our body to cure itself. 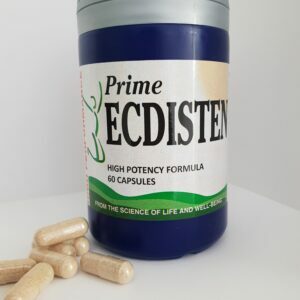 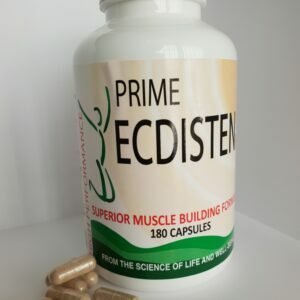 They are a combination of naturally occurring phytochemicals, vitamins, minerals, trace elements and enzymes.